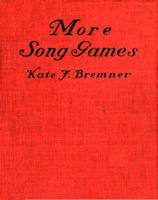 Information: Kate F. Bremner, author of books about song play. Book of Song Games and Ball Games. 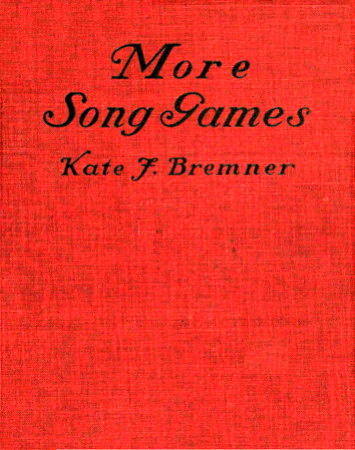 Bremner, K.F.. New York: Barnes, n.d.
More Song Games. Bremner, K. F.. New York: Barnes, 1920.